The gates are open to the most exciting ski-orienteering experience of the year and a feeling of expectation can be sensed amongst the event officials and volunteer helpers. You are welcomed to the sunny and snow-laden coast of Norrbotten. The dates are 19th to 24th of March 2019. Hopefully, you are just as excited as we are. 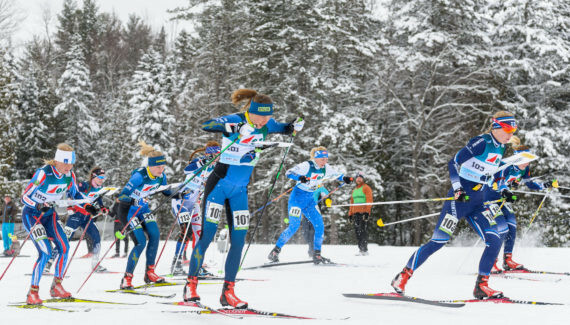 The competitions are demanding, setting orienteering ability, skiing technique, and physical stamina to the test. The highest priority for the organizers is to provide demanding but fair competitions, to reward the competitor’s fine performances but will be equally glad if they also succeed in creating the right conditions for enjoyable moments between the competitions, together with your favorites, crossing the boundaries of nationality and age.